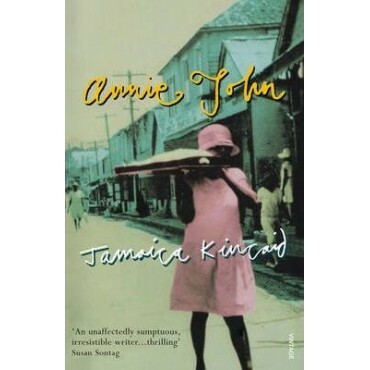 The island of Antigua is a magical place: growing up there should be a sojourn in paradise for young Annie John. But, as in the basket of green figs carried on her mother's head, there is a snake hidden somewhere within. Annie John begins by adoring her beautiful mother, but inexplicably she comes to hate her. Adolescence takes this brilliant, headstrong girl into open rebellions and secret discoveries - and finally to a crisis of emotions that wrenches her away from her island home.